A study suggests that Europe’s medicines verification system will be tested by connection failures, which can leave dispensers with a tricky decision. The case study – conducted in a UK NHS hospital dispensary with 30 serialised medicine lines – found that verification via scanning of a 2D barcode was well within the maximum EU Falsified Medicines Directive (FMD) safety feature limit of 300ms, suggesting it would slot into workflows without creating a bottleneck. However, 4.67% of attempted authentications experienced offline issues that “may be linked to incorrect quarantine and are likely to cause significant delays and confusion,” according to the study, which is published in the British Medical Journal (BMJ). The offline rate was a little higher than an earlier case study in the same setting. The paper notes that offline issues have a potential practical and legal impact. 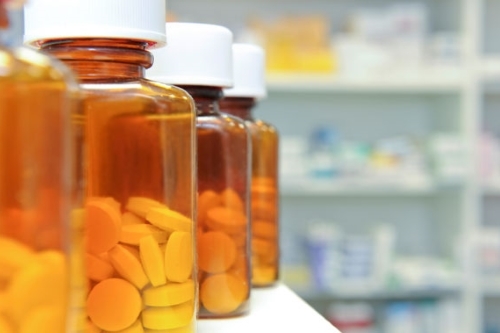 From a practical perspective, it could result in the cessation of medicine dispensing until online processes resume for fear of dispensing a substandard, recalled or falsified medicine, disrupting supply and potentially a backlog in dispensing departments. On the other hand, there likely to be liability consequences if dispensers hand over an unverified medicine that it later emerges should have been quarantined. “Considering there were 222 cases of substandard, recalled medicines and 11 cases of falsified medicine in the UK between 2001 and 2011, this scenario is likely to occur sooner rather than later,” says the study. To tackle the problem, Naughton suggests that hospitals and pharmacies update their procedures to provide guidance on handling and recording offline issues, and also insist that technology providers build in clear alerts that describe what should happen if connection to the system fails. The FMD safety features regulation comes into operation across Europe this Saturday (February 9), and aims to enhance patient safety by protecting the pharmaceutical supply chain from infiltration by falsified medicines as well as introducing new rules to regulate the supply chain more rigorously.